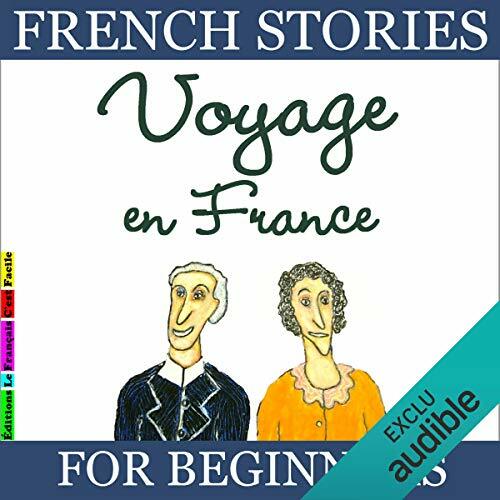 The writer suggests a new way to learn French language with intimate story of a journey to find an old friend in Normandy. Great for beginners in French. Clear reading, challenging enough to make you pay attention, good enough to soften the ear.